How does an Aircon Compressor work? Air con compressor is the main part of the air conditioning unit. It functions on the basis of electricity and capacitor and results in the flow of refrigerator. There are different types of aircon compressors like reciprocating compressor, rotary compressor, centrifugal compressor etc. Airconditioner compressor makes use of electricity to power the motor which results in the rotation of compressor crankshaft. Compressor creates a low pressure and high pressure in the AC system. During piston’s down stroke, refrigerant moves to the suction valve inlet and then into low pressure region. During piston’s up stroke, exhaust valve is opened and vapor is led into discharge area. It enables to absorb the right amount of refrigerant for optimum cooling. Most of the air con problems are caused by compressor. When your aircon unit start to experience any issues, the compressor is one of the key components that HVAC engineers explore. Rectifying airconditioner compressor problems requires good knowledge of the HVAC system. 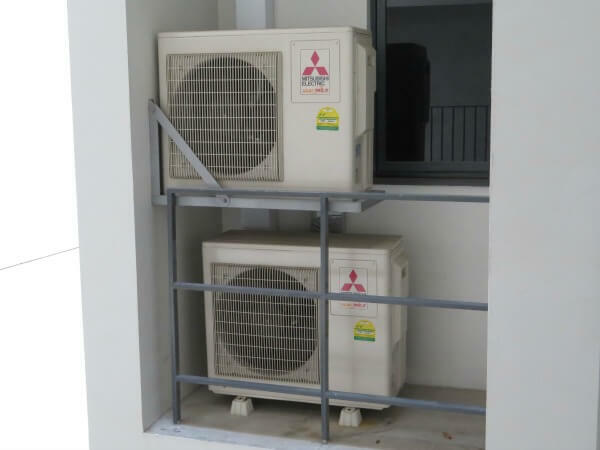 These are not really DYI kind of gadgets and that is why you would need good experts to rectify aircon compressor problems so as to get the best benefit. Let’s have a quick look at some of the common aircon compressor problems and how to troubleshoot AC compressor problems. 1. Aircon unit switches on and off recurrently –Enormous amount of energy is absorbed every time the compressor starts. 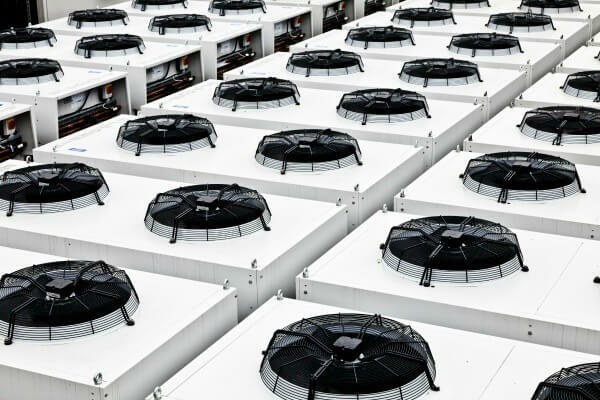 This can seriously affect its capability to attain and retain comfortable temperature levels as well as its capability to get rid of humidity from air. Blown fuses or electrical defects in the compressor unit may result in this issue. 2. Decreased Cooling ability – This can be caused due to pressurization problems in the air-conditioning compressor. AC unit will not be able to retain optimum pressure if either the suction pressure is high or the discharge pressure is low. This can hamper its capability to sufficiently cool your home. 3. Motor won’t Start – This might be due to defective start capacitor, This issue can be solved by replacing the start capacitor. 4. Inability of the compressor to start – This can be due to a faulty motor or the insulation might be worn out. 5. Compressor Overheats – This can be due to defective wiring or any issue in the motor. Periodic cleaning of the aircon compressor can enable it to run cooler and will also need less energy to operate. It is highly advisable that you don’t try fixing compressor problems unless you are a skilled HVAC specialist, so depend on our expert assistance. When it comes to HVAC compressor problems, you need to get in touch with the companies that have been in the industry for long time. We can offer a series of services as we have amply skilled people. Our professionally competent, NATE-certified experts can scrutinize the problematic area and execute the necessary steps straightaway. We take pride in our work and give 100% to every job, testimonials of thousands of our customers will speak for us.